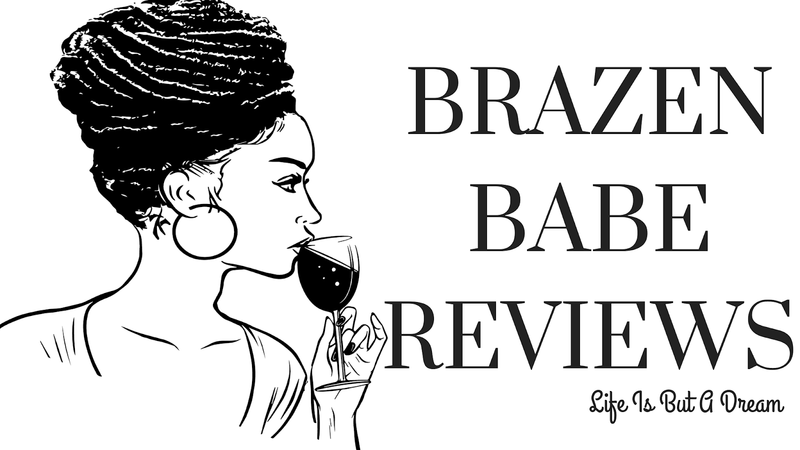 18 & Over Book Blogger Follow is a weekly feature that begins on Fridays and runs through the weekend, hosted by Crystal fromReading Between the Wines and Kelly at Secrets of a Book Lover. Wow that is an awesome list and I love ALL of them! Hope you had a great weekend and thanks for participating!